April has seen MRMD stock rise. At the current price of $4.03 USD on the OTC, shares are up 2.03% at the time of writing. But when we look back at the start of 2019, these shares have grown nearly 40% in value since. This performance places MariMed (OTCQB:MRMD) on the radar. 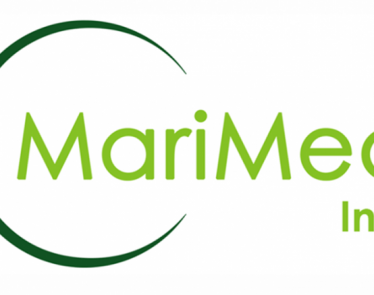 We’re not the only ones to notice MariMed’s progress; the company has just been chosen to present at the upcoming Benzinga Cannabis Capital Conference. 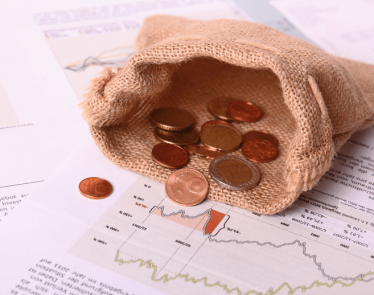 The company announced earlier today that it will be presenting at the Benzinga Cannabis Capital Conference in Toronto next week. 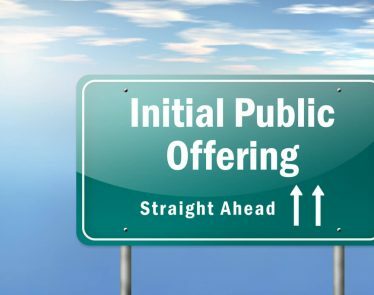 On Thursday coming, CEO Bob Fireman will present a company overview to an eager crowd of investors. The Benzinga Cannabis Capital Conference is the leading gathering of cannabis entrepreneurs and investors in North America. The conference aims to allow entrepreneurs and investors to seamlessly interact in a blend of talks, conferences, and social engagement. Will this news bolster MRMD stock further? The day is young. MariMed did something rather clever. It makes its business by providing “turnkey solutions to cannabis cultivators, producers, and dispensaries.” So essentially, its business is to build other cannabis businesses. 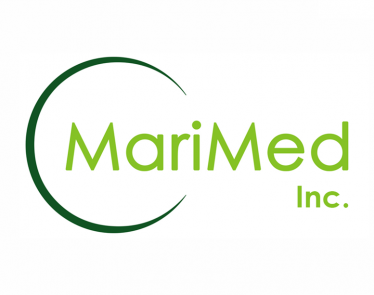 Because of this, MRMD stock enjoys diversification. And this is one thing investors should note as it can be considered a fail-safe model. Multiple fingers in multiple pies mean numerous revenue streams and belies reliance on just one. This brings a level of security for investors. 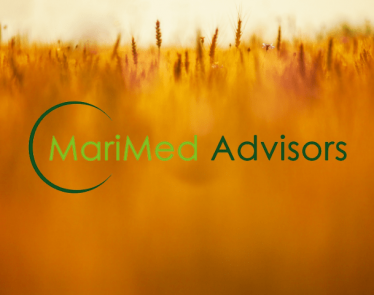 Because the cannabis industry boomed in the last year, its services were so in demand that MRMD stock grew over 300% last year. 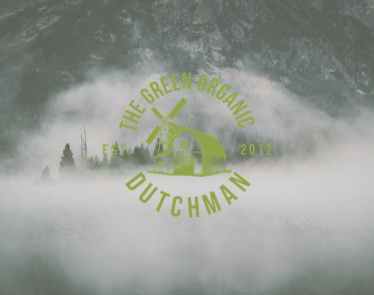 The company has now made the move into cannabis operations itself by acquiring its own clients. 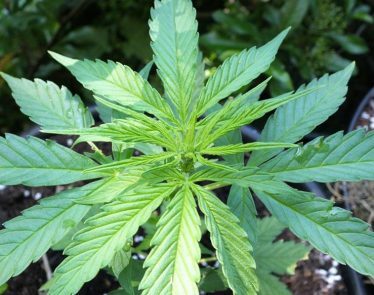 Its most significant acquisition is of hemp-based cannabidiol company GenCanna. With this purchase, MRMD made the move into US hemp. And now, this arm has a serious chance of capitalizing on the multi-billion dollar hemp-derived CBD market. 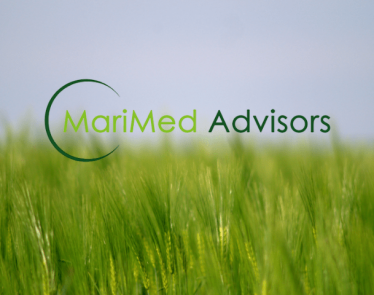 MRMD stock offers investors a certain surety that is hard to find in this industry at present. 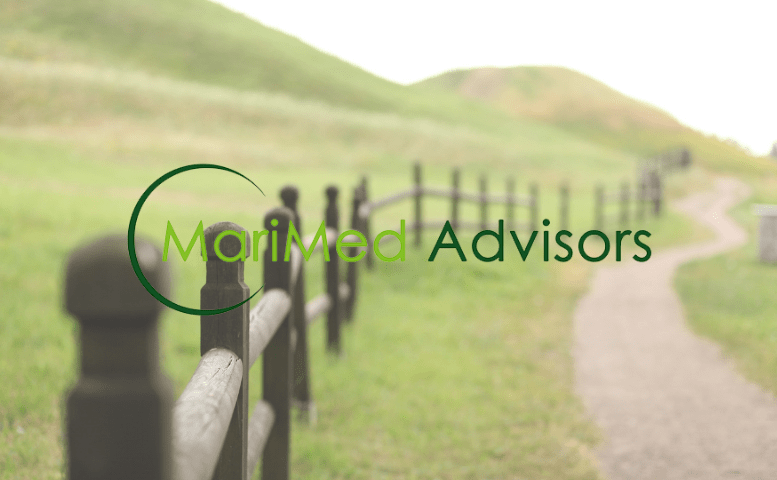 Because with years of consulting expertise, management knows how to successfully navigate its own operations in this industry. How could it not? What do you think of MRMD stock?